After 3 weeks on the road and eight days exploring Cape Town, we made it on the beautiful Garden Route. We spent a couple of nights in Mossel Bay and six full days in beautiful Jeffrey’s Bay. 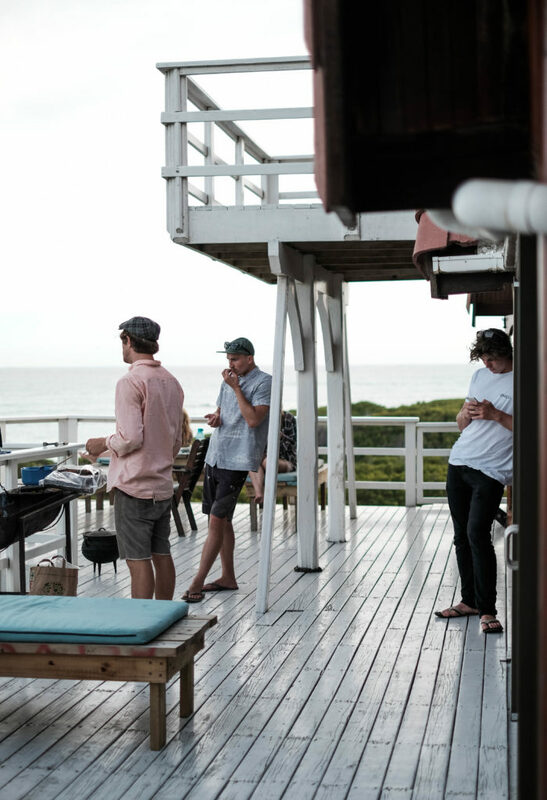 There we checked in at Surf Lodge South Africa for a couple of days full of surfing and fun activities. 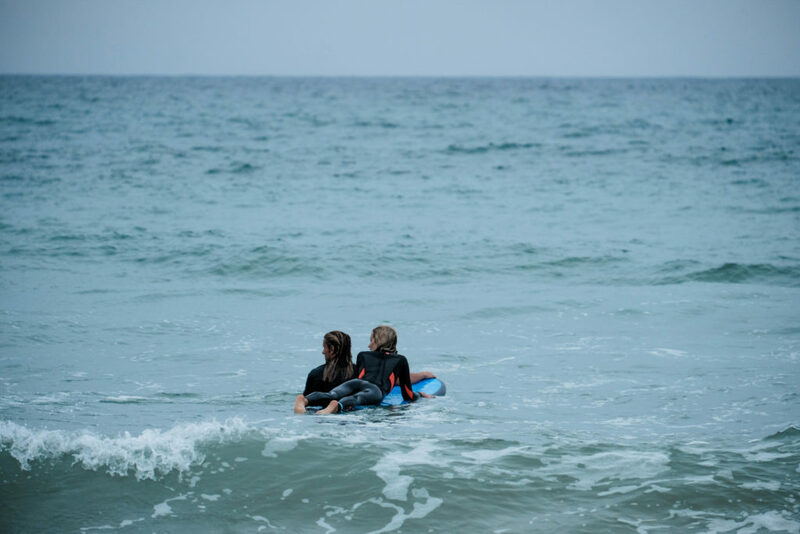 We love to connect to other people during our travels, that why we choose a surf camp as our accommodation. Also, I will learn how to surf in the next 12 month and the chance to get some first surf lessons in South Africa is unique. 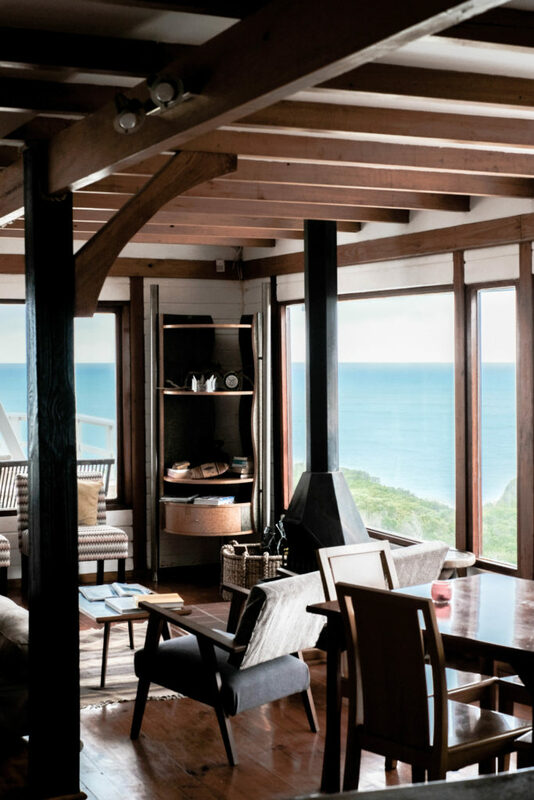 We found the lodge in South Africa via pure surf camps online and immediately booked our trip. 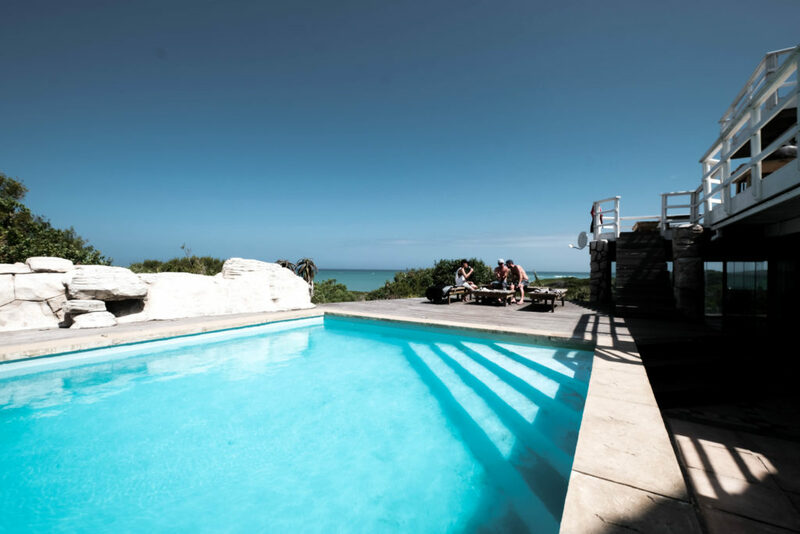 The lodge is located a 5 minutes drive from J-Bay, with private beach access. The beautiful villa has an incredible ocean view and the sunsets are just insane. If we would have some more time I would definitely spend some more weeks there. Besides a huge dorm for groups or single travelers, there are some comfortable double rooms as well as a honeymoon suite and pool apartment available. 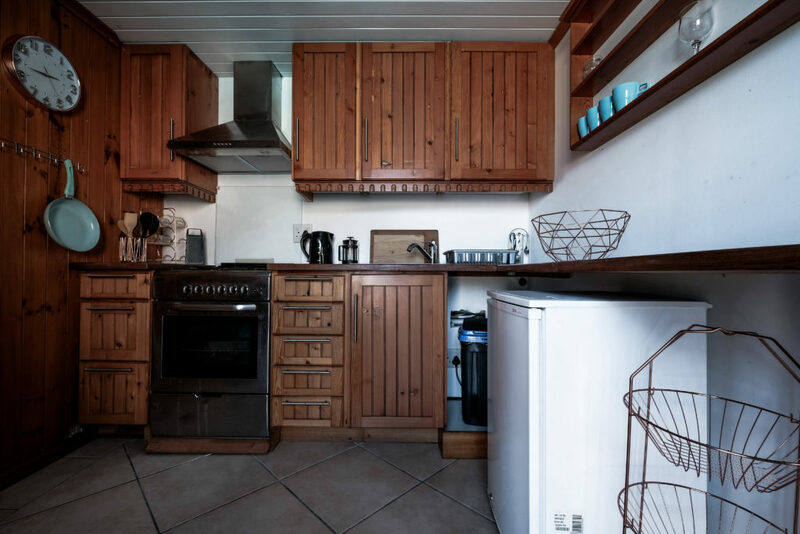 The apartment has its own kitchen and is perfect if you plan to stay for more than 2 weeks. You can also hang out in the huge living room and the big kitchen is just perfect to prepare some lunch or dinner with the other guests. I really liked that you even as a couple have some space for your own, but also connected with the others. J-Bay is known for its surf. No other wave is better known for it’s incredible, varied and long perfect surf. It is the place to be during the best events on the world surf tour. Some good and easy vibes, daily surfing and yoga sessions and cool people make this place very special to me. I booked a whole week of surfing and enjoyed it a lot. The surf instructors are really good. Theory and practice are perfectly combined and the focus on every student. I learned so much and can’t wait to be back in the water. 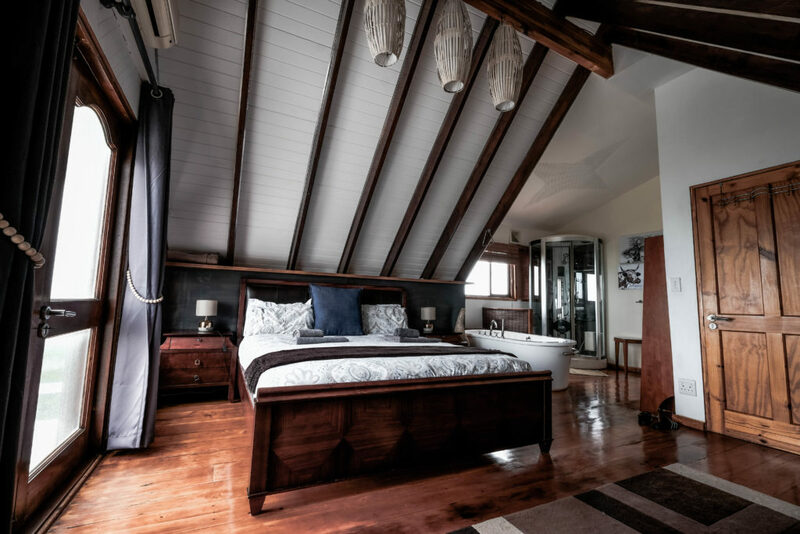 But also for non-surfers Jeffreys Bay and the Surf Lodge South Africa is the perfect place for a holiday. The Addo Elephant Park is not that far away and the pictures village called Saint Francais is worth a visit. Besides some surf and yoga sessions, you can also go for some sand surfing. Probably the best way to reach the Surf Lodge South Africa is to rent a car. From Port Elizabeth, it is a one hour drive and from Cape Town about 8 hours to go. From Port Elizabeth, it is also possible to take a cap for about 600 Rand. If you won’t be able to rent a car I would highly recommend you to connect to some people in the lodge, because there are so many beautiful places around to explore.